Use: VMware vSphere delivers value with powerful virtualization and automated management. 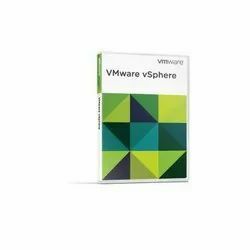 the perfect edition of vSphere is simpler than ever. - Automated solutions to Indian Electronic and Defence industries. Energy consumption is frequently the second largest operating cost for many industries across verticals. With sustainability and efficiency in mind, businesses are investing in greener infrastructure and equipment that can potentially save costs and reduce a carbon footprint. - Facilitates the chat agent with an additional panel to show any relevant product images or videos, making the chat more interactive and effective. Vee Technologies - IT Services Division provides the best in Web and Mobile Technology solutions and Business Intelligence, customized to the unique requirements of our clients and focused on helping them to achieve their business goals in the most efficient and cost effective way. FACIO is a fully integrated, proven, user friendly - online shopping for Apparel industry. FACIO is a modern, cost effective and proven enterprise platform that meets the needs of apparel industry. Information technology is the study and use of systems for storing, retrieving, and sending information. 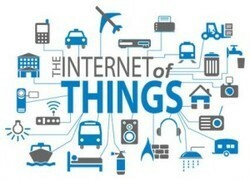 This can include software, hardware, applications, and so much more. Career spanning nearly 12 years. 10 years of experience in Information Technology sector. Extensive Business Development experience in SI and IT services. Handled deals in areas of software services in India, Australia and Canada in Travel, Tourism & Hospitality, Telecommunications, Manufacturing and Retaile segments. Choosing the correct implementation partner is a key to succeed in your transformation journey. We have the right mix of business and technology experience to guide you in this exciting journey.